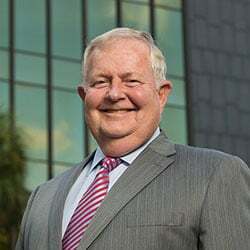 The Law Office of Knellinger, Jacobson & Associates, provides a wide range of family and business law services for individuals, families, and owners of businesses in Gainesville and communities throughout north central Florida. Richard Knellinger and Justin Jacobson, and are committed to providing personalized service and attention to the details of every client's case. For more videos please visit our Video Center page. We invite you to contact our office to discuss your legal issues or opportunities. We, the lawyers of the Law Office of Knellinger, Jacobson & Associates, strive to provide knowledgeable and skillful efforts on behalf of our clients. I need help with setting up a business. 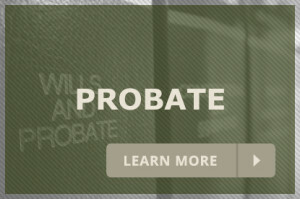 I need help with estate planning or probate. 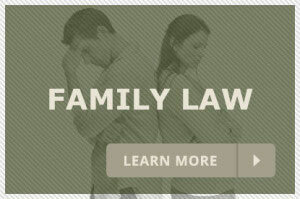 Family law : We offer a full range of family law services. During divorce, we have the acumen to assist with marital asset division, including for those with substantial assets such as a family business. 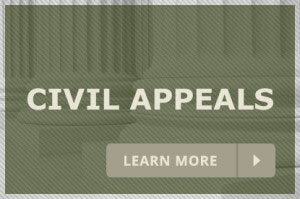 We are advocates in the determination of child custody, visitation and support. We also handle many other issues, such as changes to family court orders, determination of legal paternity, domestic violence and relative adoptions. 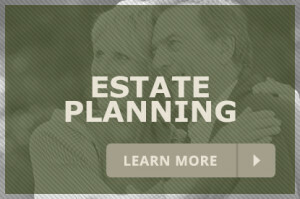 Estate planning : We work with individuals, couples and owners of privately held businesses who have simple or complex estate planning needs including business succession planning, wills, trusts, advance directives, elder law issues, asset preservation, elder and minor guardianships, and probate and trust administration. 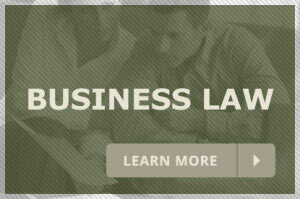 Business Law : We provide legal counsel and representation for owners of startups and established businesses. We advise clients on the establishment of LLCs, corporations, and other entities, as well as in the areas of contract law, employment law, high-technology licensing, and intellectual property. 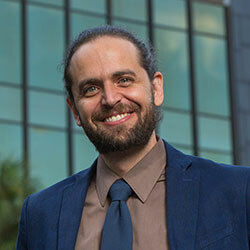 We also resolve disputes through negotiation, mediation and commercial litigation. For more information about our experience and how our firm can help you resolve your legal issues, contact our office in Gainesville, Florida. Our attorneys have been striving to meet the legal needs of Gainesville and north central Florida since 1974. Providing passionate and highly skilled legal care and protection for you, your business, and the ones you love for more than 40 years. We help solve your legal problems, and help you plan and protect what is important to you. We provide knowledgeable and effective legal representation across a variety of practice areas. In all of these practice areas, we are results-oriented. From the earliest stages of your legal representation, we will be focused on reaching the ultimate goals that you set. Throughout the process, we give candid advice, keeping you informed about your options and the likely outcome given each course of action. The law firm of Knellinger, Jacobson & Associates is pleased to announce that Justin D. Jacobson, a shareholder of the firm who has been practicing with us since 2008, recently attained Board Certification in Marital and Family Law from the Florida Bar. Board Certification is the Florida Bar’s highest level of evaluation of the competency and experience of an attorney and there are 24 areas of law approved for such certification by the Supreme Court of Florida. There are less than 300 attorneys in Florida who are Board Certified in Marital and Family Law and considered by the Florida Bar to be experts specializing in that area of practice.